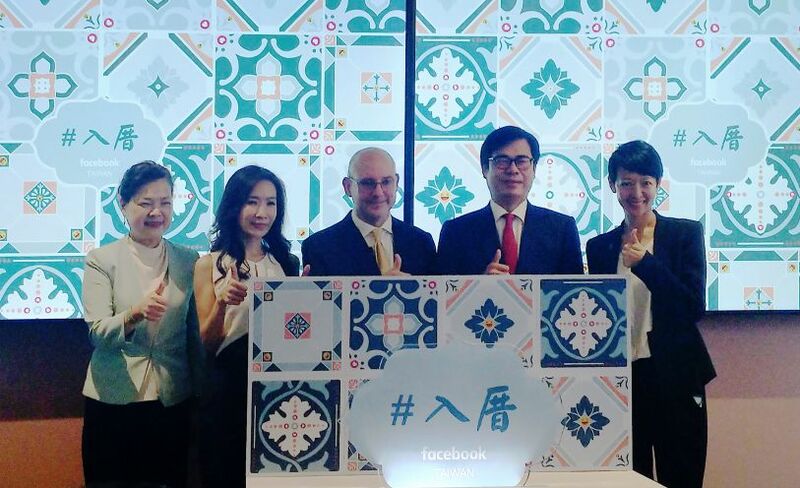 Facebook Inc. opened its new Taiwan headquarters April 11 at the Nan Shan Plaza skyscraper in Taipei City, underscoring the U.S.-based social media giant’s confidence in the local economy. The 2,658-square-meter office will enable the company to expand its workforce, Facebook said. It also houses a training center designed to facilitate a joint talent cultivation initiative with the Ministry of Economic Affairs. Under the Made by Taiwan, Loved by the World program, the two sides are working to nurture 50,000 digital talents by 2020.